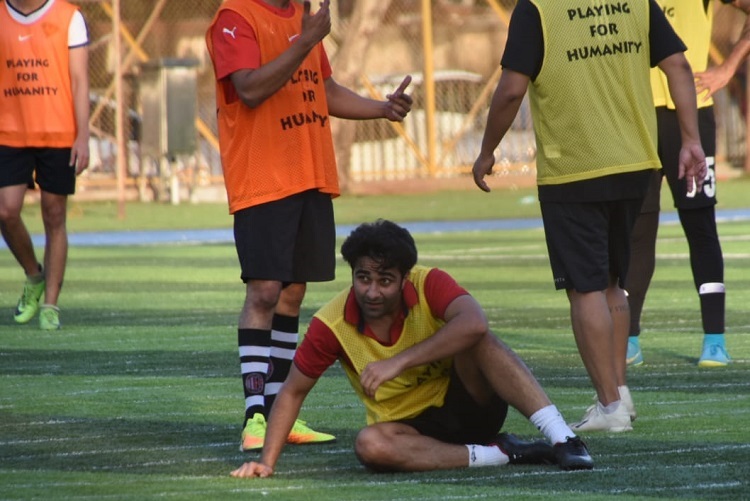 Taimur Ali Khan and his Mamas (maternal uncles) actor Ranbir Kapoor and Aadar Jain were spotted making the most of their Sunday. 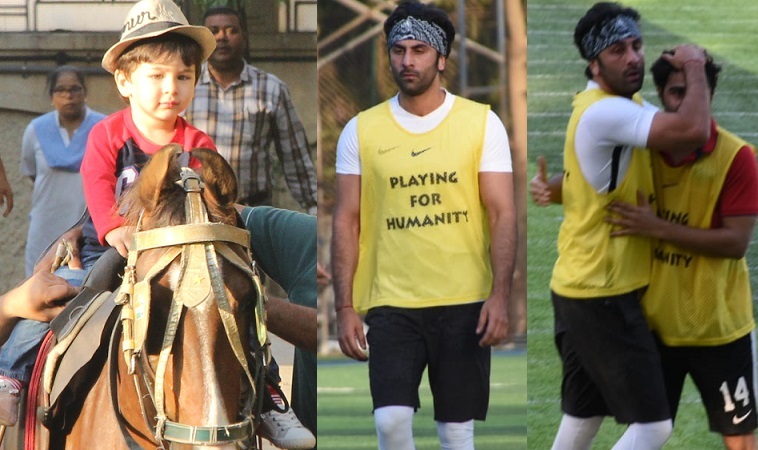 While our little Tim was spotted going on a horse ride, RK was back to football sessions with his pals. 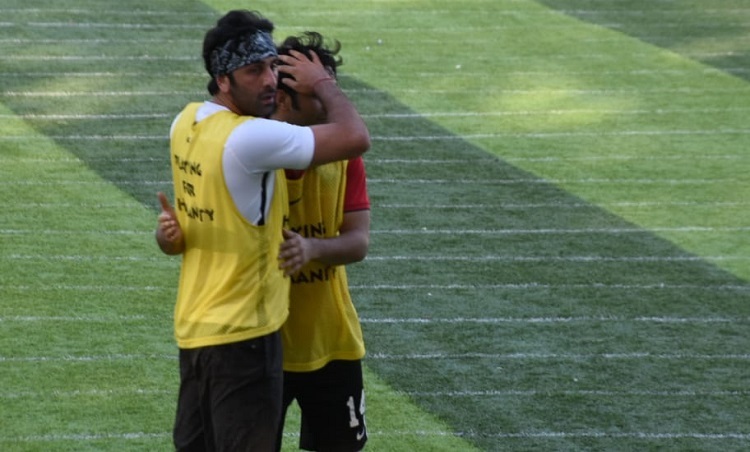 But, this time, his cousin brother Aadar Jain too joined him.